Are you wondering which are the foods that burn calories instead of adding them to your body? If the answer is yes, you are in the right place. Today we are talking about the foods that consume more calories than they contain. Medicine might not be so luxurious, but healthiness and being fit are. So do not worry, I will not tell you medical terms, just the healthy tips that you need to know about those foods that we always eat (or should eat more). So carefully read and go to the grocery store and buy them! They are as good as gold. We start our healthy journey with the almighty grapefruit. 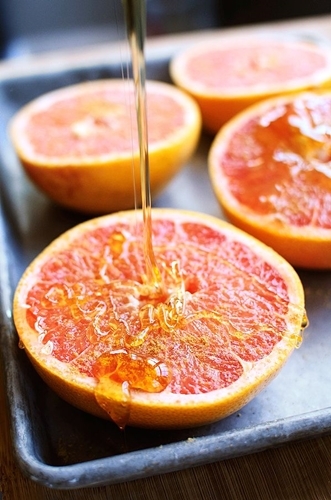 If you like its taste (I personally don’t), then eat as much grapefruit as you can, because they are more than healthy! This fruit will help you feel full faster and it also speeds up your metabolism and helps in burning a lot of calories. 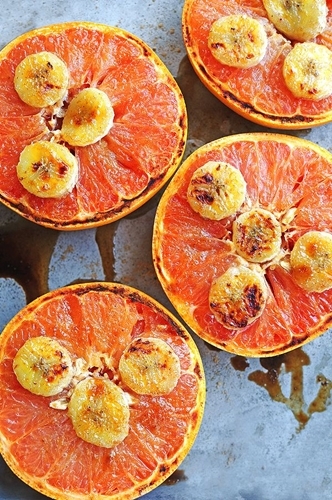 The grapefruit is rich in fibre and will help stabilize your blood glucose levels. It’s also rich in water (approximately 60%), so this says a lot about its healthiness. 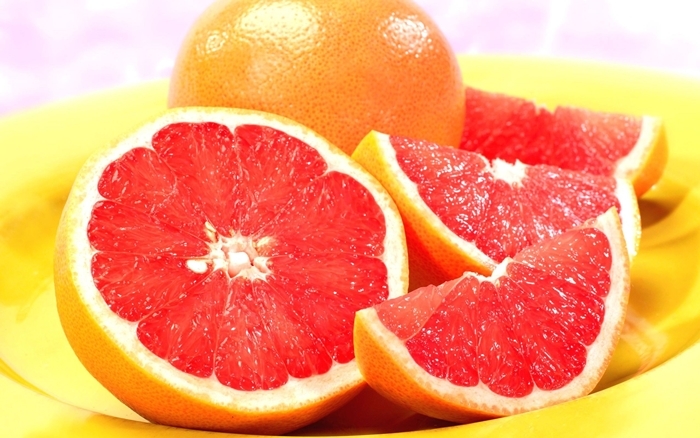 The grapefruit will help you prevent heart disease or tumours in the stomach, colon or lungs. You can add grapefruit in your salads, eat it by itself, mix it in a smoothie or include in a sweet desert. Enjoy!